When you hear the term investing, you probably think of putting money into things like the stock market or real estate. 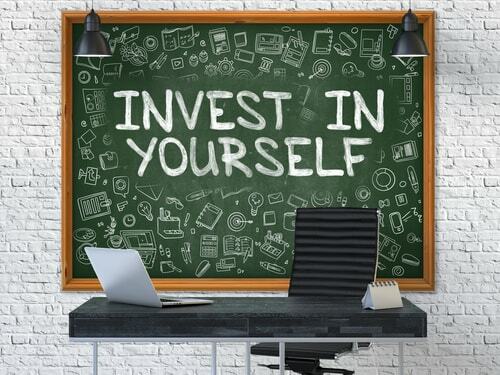 But there is an important investment that is often overlooked by most of us, and that is the investment in one’s self. If you are not making yourself and your overall well-being a top priority, you may be already taking losses in your personal and business life that could be difficult to recover from. 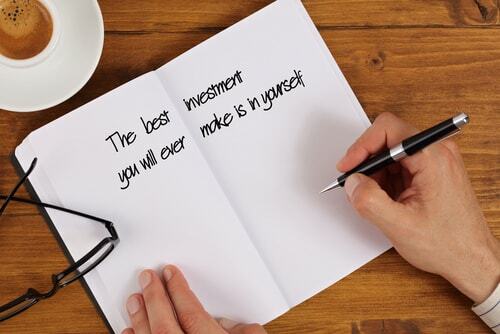 Take a look below for some of the most important reasons why investing in yourself is critical for maintaining your physical, emotional, and mental health. As humans, we have a natural need to learn and having a lifelong thirst for knowledge can provide the opportunity to build new skill sets over the course of your career. By doing so, you can become a more valuable asset to your employer, which means better job security, greater earning potential and more opportunities for advancement. Just think of all the technological advancements that have been made since you began your career. Keeping tabs on the emerging trends in your industry, staying current with certifications, and maintaining a network of professional relationships in your field can help you keep the edge you need to stay on top of your game. The young minds coming out of college may have their fingers on the pulse of what is current and trendy, but they lack the experience and knowledge you have behind you. Take the time to invest in your future, be flexible and face change with poise and confidence. Take the time to figure out what you are truly interested in. 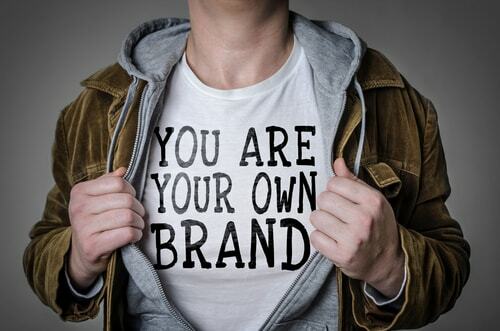 For example, let’s say you want to create a line of graphic t-shirts. You would obviously need to ask yourself a few questions first. First, do you know anything about art and design? If you think you can tap into your creative side to pull it off, do you have the confidence and desire to invest the amount of time and money it takes to succeed? If the answer is yes, grab a pencil and paper or download the design software needed to get started and see what you come up with. If you find that you have talent and would enjoy a career in this industry, then by all means take the initiative and invest in your dream. But, if you find that you just don’t have the ability, creativity or drive that is needed to create a design that sells, maybe the business side of things is a better fit for you. Think of partnering up with someone or choosing a different career path. It is all about discovering what you are good at before you take the time and money to invest. Choose an investment opportunity that suits you. If you need a little extra cash to make it happen, try an alternative funding method, such as a cash advance. Investing in yourself should be about both work and life. It is the only way that you can create a healthy balance to ensure you live life to the fullest. After all, we spend at least eight hours a day at work and hopefully about the same sleeping, so what is left is your time to enjoy everything you work so hard for. Taking the time to build strong family bonds and form lasting relationships with friends and colleagues is an investment of time and effort that pays off in countless ways.